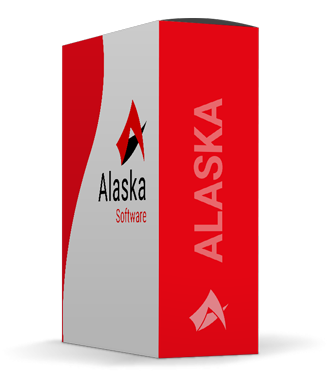 ALASKA is a suite of intelligent operational software that improves the efficiency of your operating processes. Let us tell you about it. 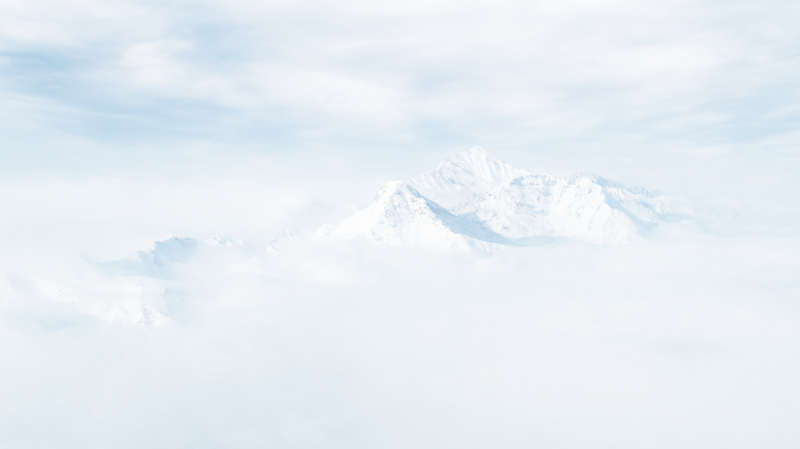 What is unique about the ALASKA software? What are the benefits of our ALASKA packages? 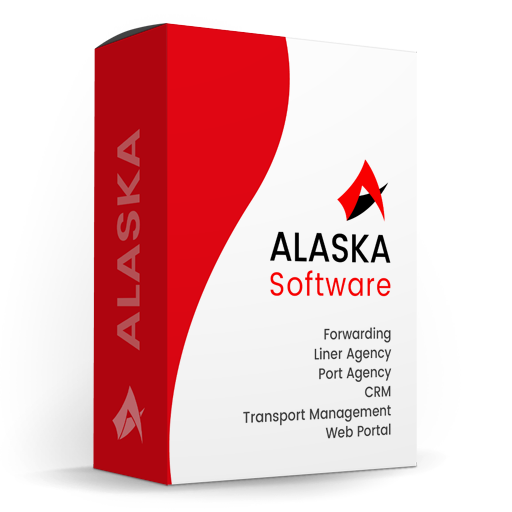 Renowned customers from the logistics and maritime world, both in Belgium and abroad, have already opted for the ALASKA software. Sounds interesting? Don’t hesitate to contact us. Copyright Alaska Software NV. All rights reserved.